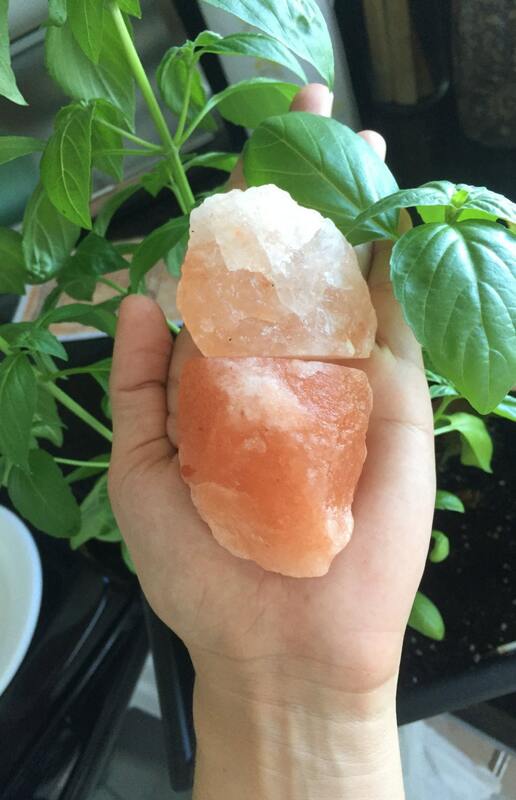 Huge Himalayan Salt rocks purify the air around us. Computers, microwaves, air conditioners, heaters emit a lot of positive ions. Since things like airborne mold, bacteria, and allergens often carry a positive charge, they can be neutralized by negative ions. 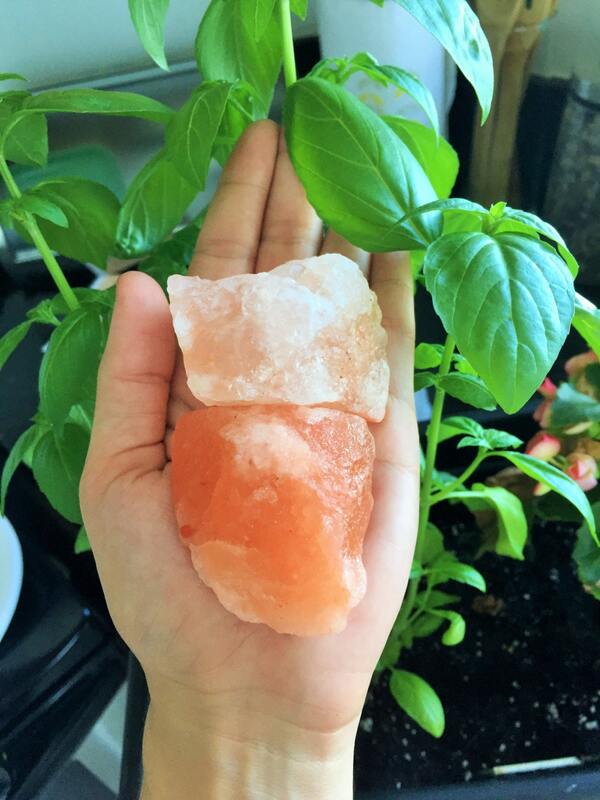 Himalayan Salt rocks naturally emit negative ions. This listing is for 1 Huge Salt Rock Crystals. GREAT 4 A DETOX BATH TOO! As always, arrived in perfect condition. I will order from you again. I can't even tell you how much I like these. They are exactly what I hoped for in color, size, and energy. Thank you, Chakra Healing Shop. 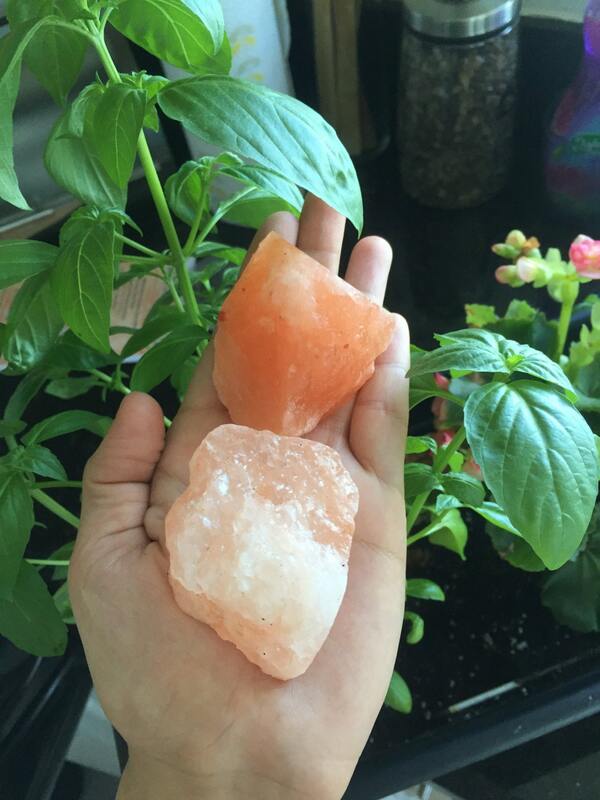 Happy with the crystals I received! Good variation in color and size. These are wonderful and much bigger than I imagined. Thanks so much. Have already ordered more from this shop. These are perfect, just the right size. And super impressed that Cindy messaged me to make sure I got them.